With over 100 museums in New York City, it’s no surprise that we continue to discover new hidden gems spread throughout. 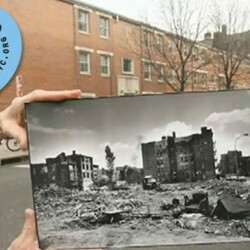 The Museum of Reclaimed Urban Space is an all volunteer-run small history museum in Alphabet City. 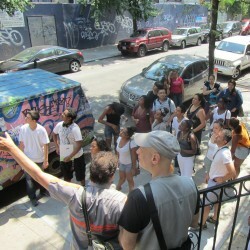 Every Sunday at 3:00pm, they offer their Radical Alphabet City Tour which allows visitors to see the legendary historic sites of the neighborhood, including community gardens, tenement buildings, Tompkins Square Park and The Christodora House.